An innocent man who spent “five hellish years” in jail after being beaten by a detective and made to sign a confession to robbery was awarded £200,000 compensation in the High Court yesterday. George Lewis, 32, was told by Mr Justice Owen: “Nothing can put right what was done to you.” The court was told that Mr Lewis, having been arrested at his home in January 1987, was head-butted and punched by a detective and threatened with injection by a syringe to make him sign blank confession forms. He was subsequently sentenced to 10 years in prison for burglary and two robberies, crimes for which he consistently claimed that the police had “fitted him up”. Ten days after conviction his wife gave birth to a daughter. In court yesterday, a solicitor read out a statement from Edward Crew, the Chief Constable of the West Midlands force, acknowledging the truth of Mr Lewis’s allegations against the police. 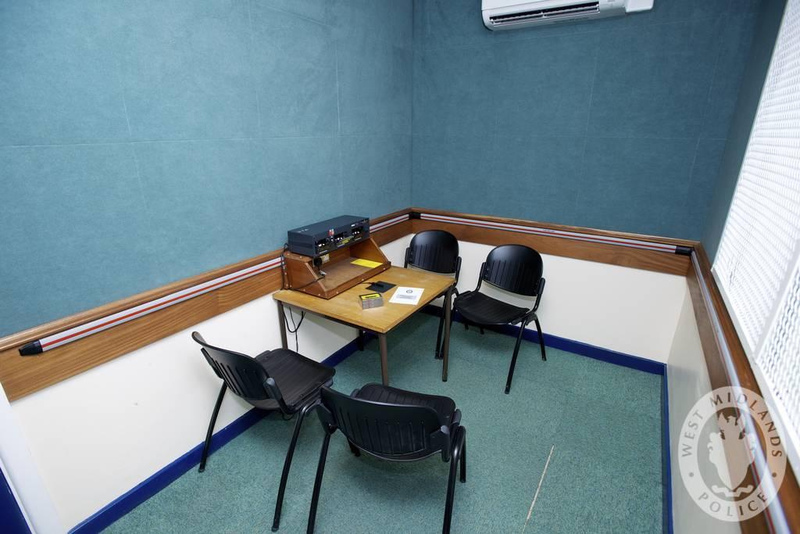 Mr Crew, who took over his post last year, accepted that police officers “did indeed fabricate false confession evidence against Mr Lewis” and expressed regret for the resulting miscarriage of justice. He blamed four detectives belonging to the Serious Crime Squad, which has since been disbanded, for what happened. One was the late Det Con John Perkins, who was previously criticised for his role in the wrongful conviction of four men for murdering the newspaper boy Carl Bridgewater. Another policeman named in Mr Lewis’s case was Det Con Peter Reynolds, who retired from the force in November, 1996 after a period off duty through illness. Two other detectives referred to in court remain unidentified. The two officers later falsely alleged that Mr Lewis had admitted to a robbery during the journey. He was denied a solicitor at Wednesfield police station, where he was taken to the medical room and told to sign blank interview sheets. Mr Lewis was convicted in July 1987 and his application to appeal was refused. His allegations against the police did not come to light again until 1989 when the Police Complaints Authority began an investigation into the West Midlands Serious Crime Squad. As a result, the Home Secretary referred Mr Lewis’s case to the Court of Appeal and a retrial was due to be heard at Nottingham Crown Court. When the prosecution decided to offer no evidence he was released from custody on July 23 1992. Mr Lewis began his claim for compensation in January 1993 but it was not until the Bridgewater Four appeal in 1997 that the wider allegations about Perkins became known to his solicitors. The officer was said at that time to have been involved in 23 cases where false confessions were alleged.